Bitcoin (BTC) Price Prediction For 2019: Rise or Fall? Bitcoin and the crypto markets in 2018 have witnessed dreadful conditions. 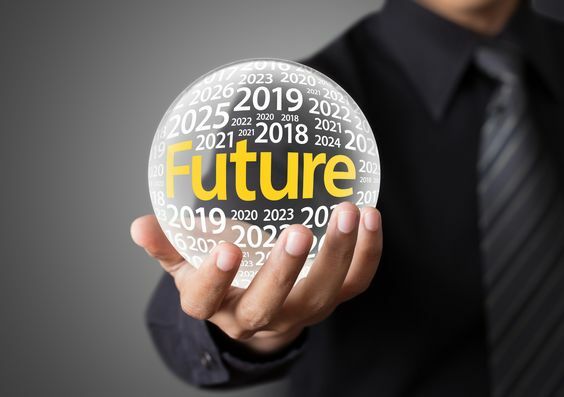 Therefore on entering 2019, it becomes essential to predict the conditions that will prevail in the crypto markets this year. This is especially to predict the movement of prices of Bitcoin (BTC). It is also important to see that who all will be sticking out their necks on the predictions of Bitcoin price. The founder of Galaxy Digital Mike Novogratz, throughout the yesteryear, gave several predictions. These predictions of Novogratz on Bitcoin have been scrutinized because of the simple reason that some were much less than accurate. Mike Novogratz is also the ex-fund manager at Goldman Sachs. Mike has given his predictions for the movement of the prices of the Bitcoin (BTC) in 2019. This is despite the failure of his predictions in 2018. According to Novogratz, it is very much realistic so as to expect that the largest crypto-currency in terms of market capitalization, BTC, will reach $20,000 by next year. 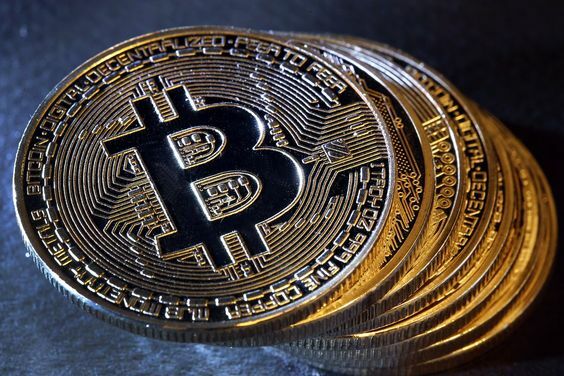 The Chief Commercial Editor of Bitpay, Sonny Singh has also stated that Bitcoin’s price point for the year 2019 as $20,000 is reasonable. Bitpay is basically service provider of Bitcoin payment. However, the founder of CoinGreek, Calvin Ayre who is also a backer of Bitcoin SV says that he fervently believes that in 2019, BTC will reach zero. The reason behind this belief of Ayre is the simple advancement in the scalable technology as well as solutions which are now superseding Bitcoin. The belief of zeroing of Bitcoin in no way reflects the bearish attitude towards crypto. The CEO of Fundstrat, Tom Lee along with the quant strategist of Fundstrat, Sam Doctor say that they both have had a disastrous year despite the positive predictions that were made for BTC in 2018. This is because all these predictions have failed to materialize in 2018. However, the two believe that the price of Bitcoin can reach $36,000. This is despite the fact that their outlook ain’t so bullish for the current year. In the current scenario according to IB Times, the industry of crypto-currency is being viewed as Wild West. The governments along with the institutions are steadying so as to be able to make the moves and formalize Bitcoin (BTC) and other crypto-currencies. However, there are hesitations until the institutions, as well as the government, assess that what will be the best ways for the introduction of such a regulation. In recent years, the regulations for KYC which is an abbreviation for Know Your Customer, as well as AML which stands for Anti-Money Laundering have become more stringent. This, in turn, has started to tighten up the crypto market and has affected Bitcoin’s price. There was a recent revelation by the Financial Action Task Force of the United Kingdom has shown that the changes in the operation of crypto in the United Kingdom has posed a risk for the money laundering as well as the financing of the terrorists. The risks associated with Bitcoin are low but still persistent. This, in turn, provides a good starting point and there are hopes in the market that as the year will proceed and the regulations which are expected will arrive, the institutions will have more confidence so as to enter the market.